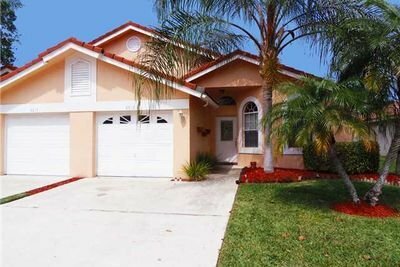 6613 Marissa Circle, Lake Worth, FL 33467 Was Sold by Top Agents in Northtree. The Treu Group listed this 3 bedroom villa and found the buyer fast. When our buyer contacted us to look for a home, we knew this villa that was newly listed would be perfect for them. So we worked everything out and made sure they can settle to something where both party wins. And so, we were able to close the deal and sold the property at over 101% of the original selling price, that is $1,500 more paid by cash within 23 days! And again, The Treu Group was able to help the seller sell their villa and help our buyer find a home with great value!